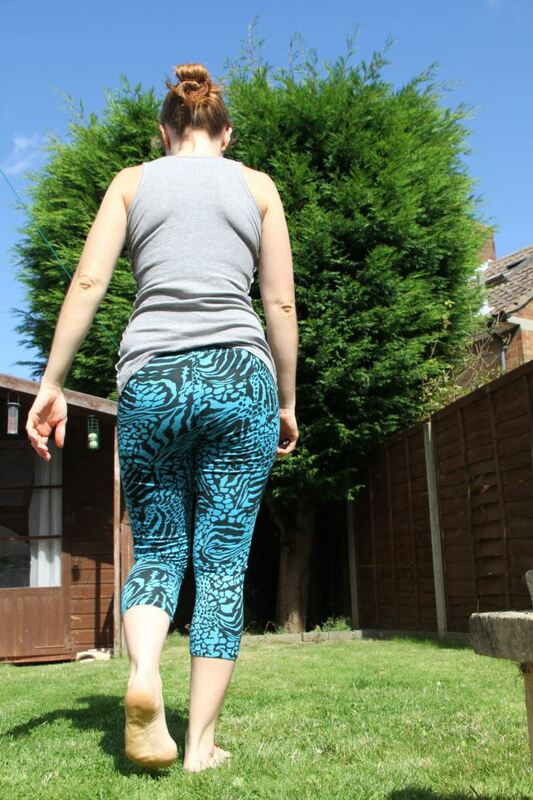 Thanks Make Sew Do – these Lycra Capri’s look great and are practical to workout out or lounge about in between seasons! This post is going to go some way to explaining my intermittent presence on this blog over the last few months. Those of you who sew will understand how it can be so completely all consuming – you spend all your free time (that you can get away with without neglecting the other half too much) sewing, and your un-free time thinking about sewing.